This is the best way to start your day. Hunter has a wonderful, warm speaking voice and reads with just the right amount of expression. His brief message at the end ties it all together perfectly. Been listening for 103 days so far and I fully intend to keep going, Lord willing... Lord willing and the creek don't rise! Hunter does a great job walking me through the Bible daily. I really look forward fmto our time together. A great start to each day! 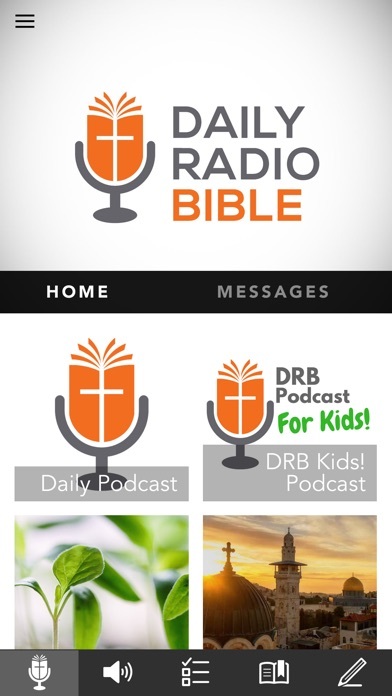 In my second year of listening to DRB, I’m amazed as I go deeper into the word each day with Pastor Hunter just having a better understanding of the word thank you. 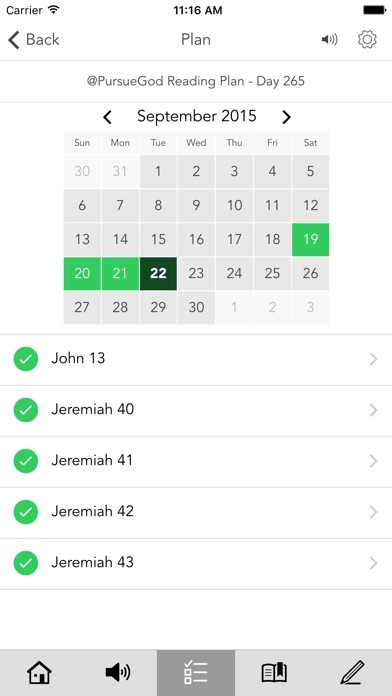 A very practical way to read the bible in a year. The commentary also gives practical application of the word. I love using this app! It is so helpful and encouraging. Hearing the Old and New Testament selections together each day has helped me understand scripture better. Feels like part of a family as Hunter shares the Word daily and gives a fresh word and prayer following each reading. He has a pleasant voice , is not boring or stodgy. We listen as a family, and even my 10 year old is engaged by his storytelling style. Awesome! I listen to it every morning. It’s the only way to start a day! My daily routine. Just enlightening, thank you so very much. It gives you life, love, and hope every day! Remember you are loved every day! I learned of this app on FB three years ago. Like many ppl, reading my bible each day can often be challenging. Listening, with Hunter, has been such a blessing. He makes the Word come alive, with a short commentary at the end. Love beginning my day with coffee and this awesome podcast! DRB is how I start each day. Hunter Barnes reads the daily passages with a clear voice and offers a short insightful talk after the scripture. Each year we read through the Old Testament once and the New Testament twice, and after more than a year now, DRB has greatly helped my understanding of the Bible. 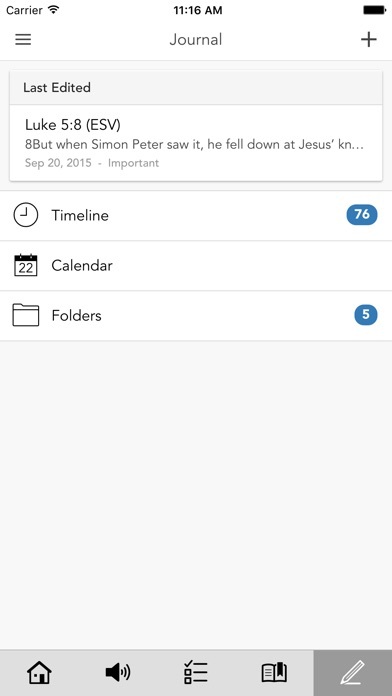 The app also allows us to read along and track progress. Thanks Hunter! 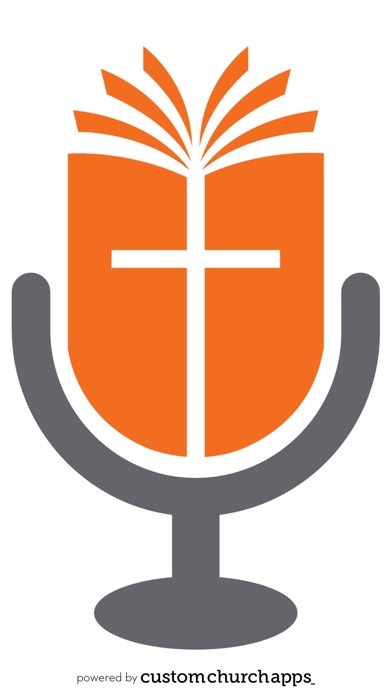 Pastor Hunter brings the word, coordinating a well planned out mix of Old and New Testament chapters for the listeners. He wraps up with a few words on the reading and a little prayer. In no time you really feel connected to this program. 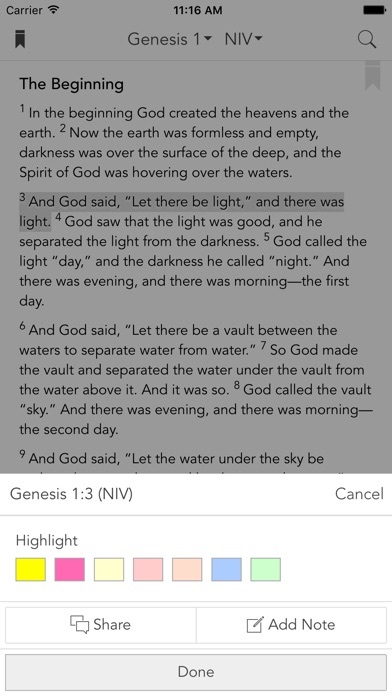 Whether the Bible is new to you or you are a seasoned elder this app is fantastic.